CHULA VISTA -Alejandro Guido became an important part of the Xoloitzcuintles’ Under-20 team the last couple of seasons. He was a regular starter who made a significant impact on the field for his team. 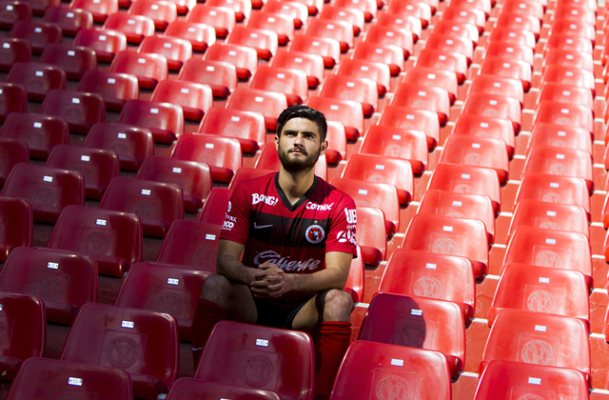 That helped lead him to a spot with the first team on several occasions during the 2014 Clausura. 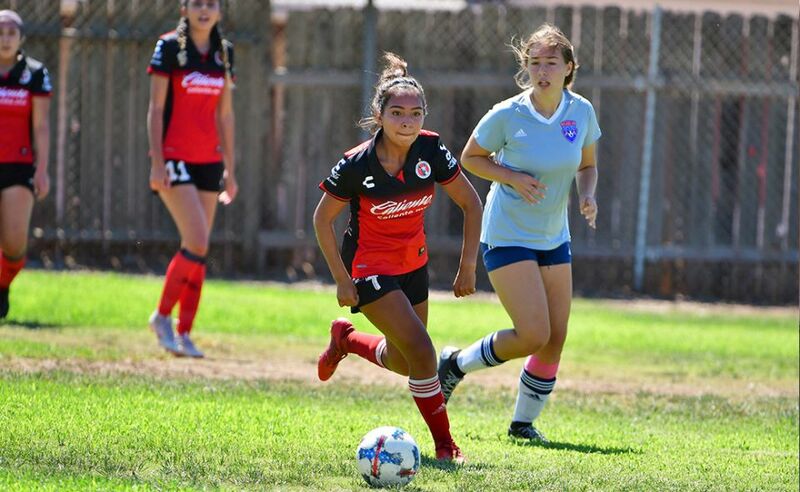 Guido credits his success to hard work and dedication but also credits the teachings he received while playing club soccer in San Diego County. He talks about the importance for young athletes to take advantage and join Xolos Academy FC in Chula Vista. Q: Where did you play your youth soccer? Q: Why did you play club soccer? Q: What things did you learn while playing club soccer? Q: How was that like? 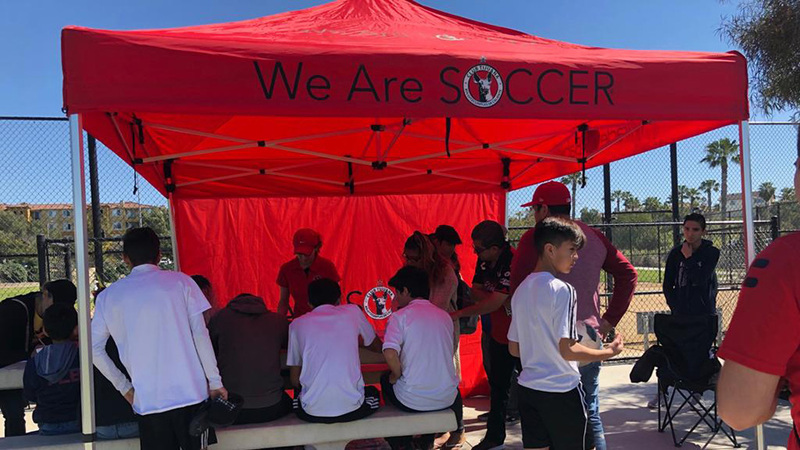 Q: Why do you recommend Xolos Academy FC? 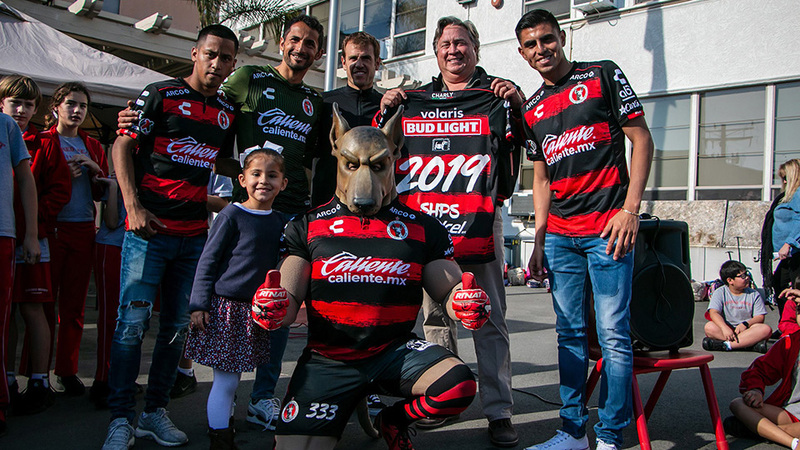 Q: Why should parents sign their kids to the Xolos Academy FC?